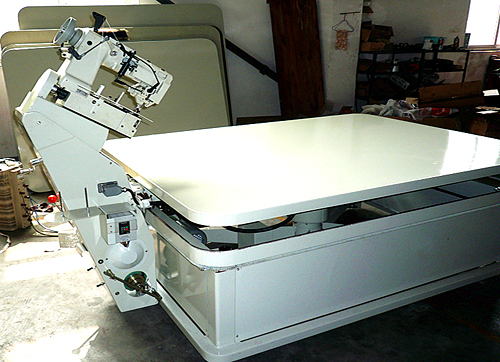 WB-3A Mattress Tape Edge Machine is mainly used for taping edge of mattress panel and soft cushion. 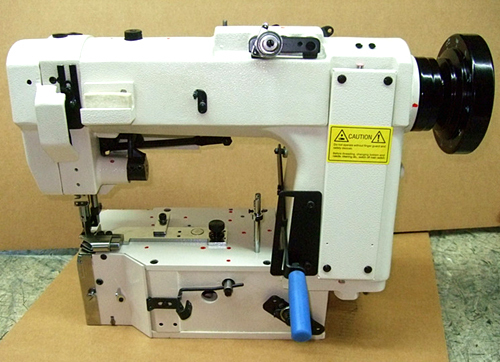 It adopts advanced Servo motor drive system, high efficiency, easy operate and stable performance. 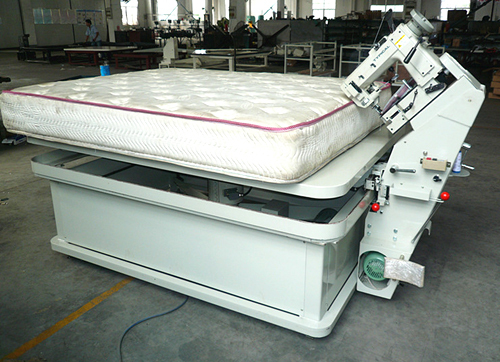 It is the perfect equipment for manufacturing mattress enterprises. 8. 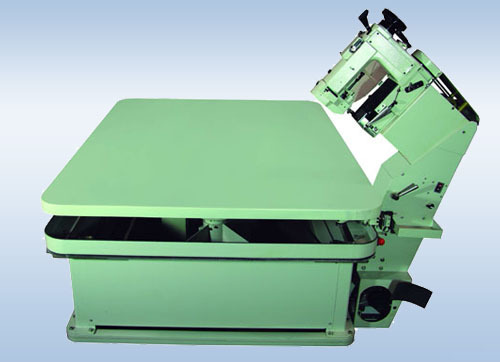 Stable performance, low vibration and noise.